Provide comfort for the family of Hazel Maxine Humbolt with a meaningful gesture of sympathy. Mulvane - Hazel (Wolf) Humbolt 97, went to be with the LORD on March 13, 2019. She was born on a farm near Morrison Oklahoma on July 17th, 1921 to Adam and Pearl (Fehrenbach) Wolf. She had five brothers and seven sisters who all preceded her in passing. She had three children Donna, Judy and Robert (Bud). Bud also preceded her at a young age. She worked on the family farm until she married and had children. She worked in the Glencoe, OK schools as a dietician until she decided to go into the restaurant business. She bought both restaurants in town and closed one, so she had the best restaurant in town. 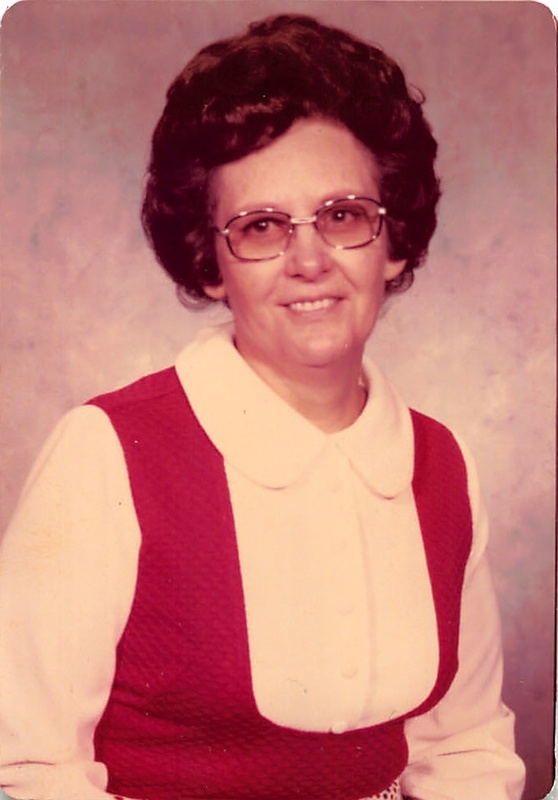 She later moved to Mulvane with the children and took jobs at the local restaurants. In 1959 Joe Humbolt convinced her to change her last name and join him for the rest of her life. After the accidental passing of Bud and the kindness of the Nazarene church, they accepted the Lord and joined the church. She worked as Joe's partner in the plumbing business where God blessed their efforts and life was good. They worked hard and were able to travel the world. She was a talented bookkeeper, cook, decorator, gardener and wife. She was a loved mother, grand, great and great-great grandmother. She is survived by her husband Joe; daughters, Donna Glocker and Judy Singleterry; six grandchildren; seventeen great-grandchildren and thirteen great-great-grandchildren. Visitation: Sunday, March 17th, 2019, from 4:00 pm to 8:00 pm at Smith Mortuary, 501 SE Louis Blvd. Mulvane, KS 67110. Funeral Service: 10:30 am, Monday, March 18th, 2019 at First Baptist Church, 1020 N 2nd Ave Mulvane, Kansas 67110. Interment to follow at I.O.O.F. Cemetery in Tonkawa, OK.
We encourage you to share any memorable photos or stories about Hazel Maxine Humbolt. All tributes placed on and purchased through this memorial website will remain on in perpetuity for generations. 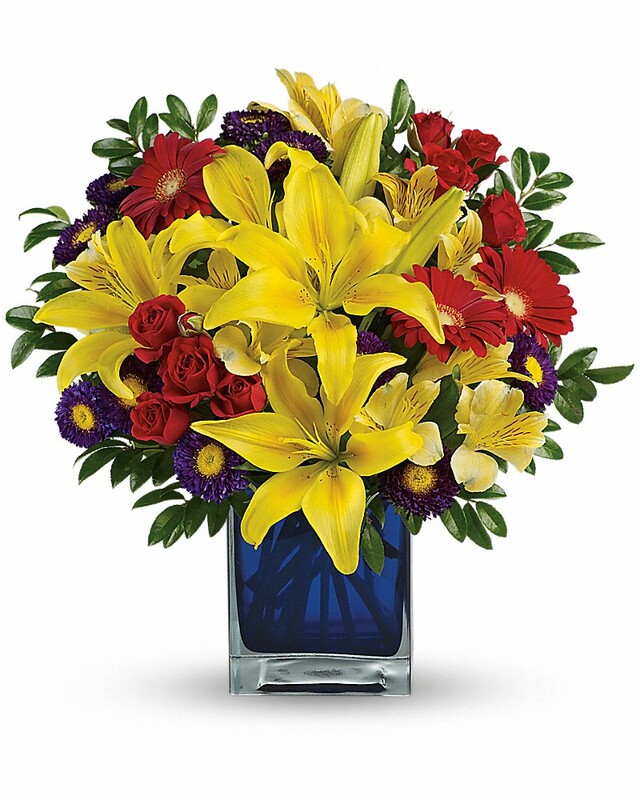 Jim & Connie Wiewel sent flowers to the family of Hazel Maxine Humbolt. Jim & Connie Wiewel purchased flowers for the family of Hazel Maxine Humbolt.